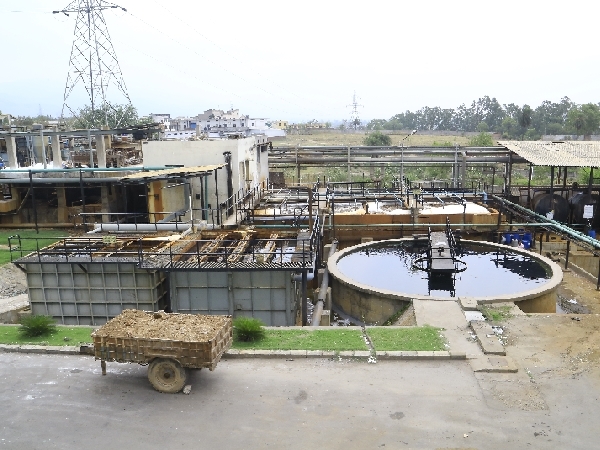 Green Initiative - Winsome Textile Industries Ltd.
Up to 30% water is recycled in our plant. Up to 90% recovery of steam condensation. Up to 30% recovery of heat energy. 33% of the required power is produced via Hydro power generation. We are one of the lowest consumers of water in the Dyeing industry.